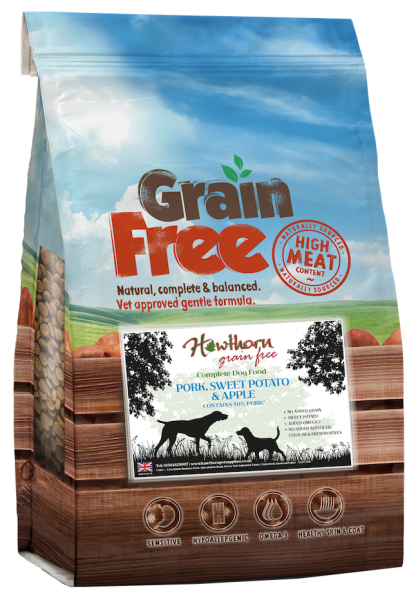 We have our own super premium grade dog food which has all of the goodness of the top brands, but at a fraction of the cost. Now we are even offering delivery of these direct to your door! We stock a wide variety of high quality dog foods, from the top brands including; Royal Canin, James Wellbeloved, Arden Grange, Burns and many more! 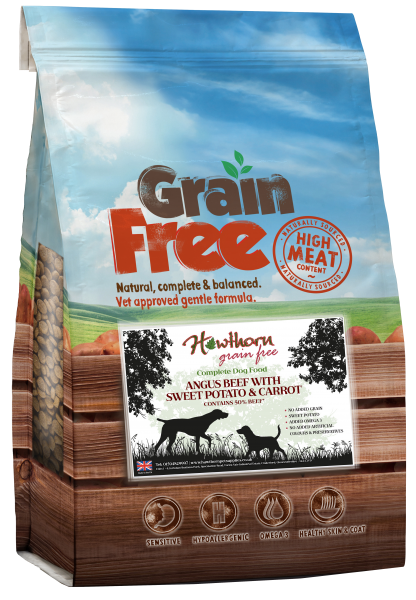 We also provide excellent and honest nutritional advice from our years of experience to ensure your pet always gets the best! We stock the largest range of animal supplies in the area ranging including; Dog, Cat, Horse, Chicken, Pig, Rabbit, Bird and much more! 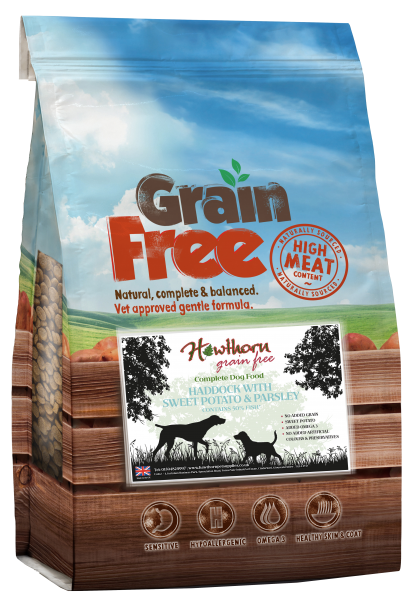 Add two or more bags of hawthorn grain free dog food to your basket and received 10% off on each bag. Check out our latest products, we are constantly getting in new products and if we don't have what you are looking for, let us know and we will do our best to help! We have been providing all kinds of pet supplies to the local area since 2000. What sets us apart is that we love pets as much as you do! We want to ensure your pet only gets the best, you can help us achieve this by coming in for a friendly chat about the nutrition your pet deserves with one of our knowledgeable experts, don't forget feel free to bring your pet in so we can get to meet them and we tailor our recommendations even further. If you can't make it to the store give us a call and we can help over the phone.